Databases usually contain incoherent information due to, for instance, the presence of noise in the data. The detection of the incoherent information is an important challenge in different topics. 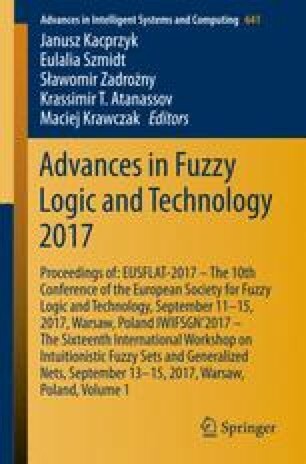 In this paper, we will consider a formal notion for this kind of information and we will study different measures in order to detect incoherent information in a general fuzzy logic programming framework. As a consequence, we can highlight some irregular data in a multi-adjoint normal logic program and so, in other useful and more particular frameworks. Partially supported by the State Research Agency (AEI) and the European Regional Development Fund (ERDF) project TIN2016-76653-P.